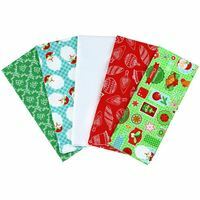 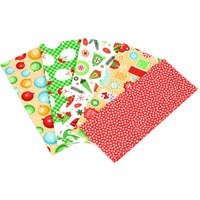 Perfect for your next Christmas sewing project. 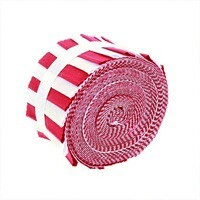 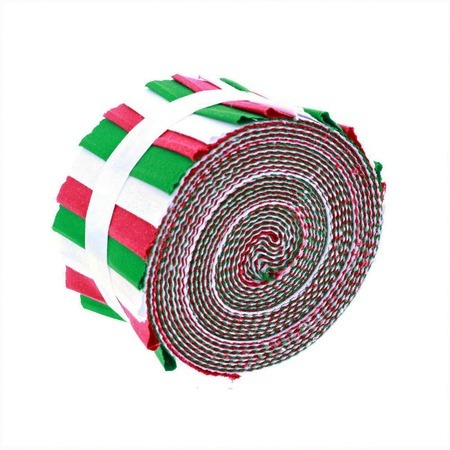 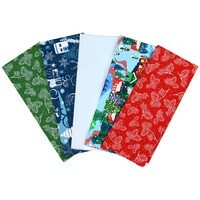 This fabric roll contains red, white, and green solids. 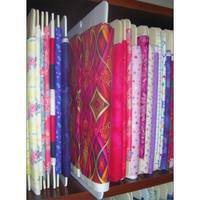 20 strips of 2-1/2 wide by 45in fabric.